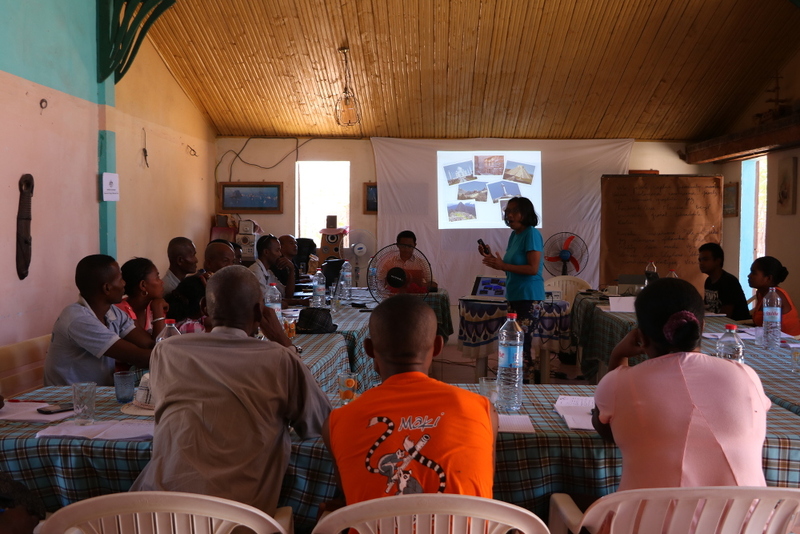 GIZ Madagascar is running a dialogue process to improve governance in the country's artisanal and small-scale mining (ASM) sector. Guest contributor Andry Rabemanantsoa gives a pictorial tour of their work to date. The conservation and sustainable use of natural resources programme (Programme d'Appui à la Gestion de l'Environnement, PAGE) of Deutsche Gesellschaft für Internationale Zusammenarbeit (GIZ) Madagascar started a dialogue process involving the country's government, civil society organisations, miners and local communities in two mining regions. 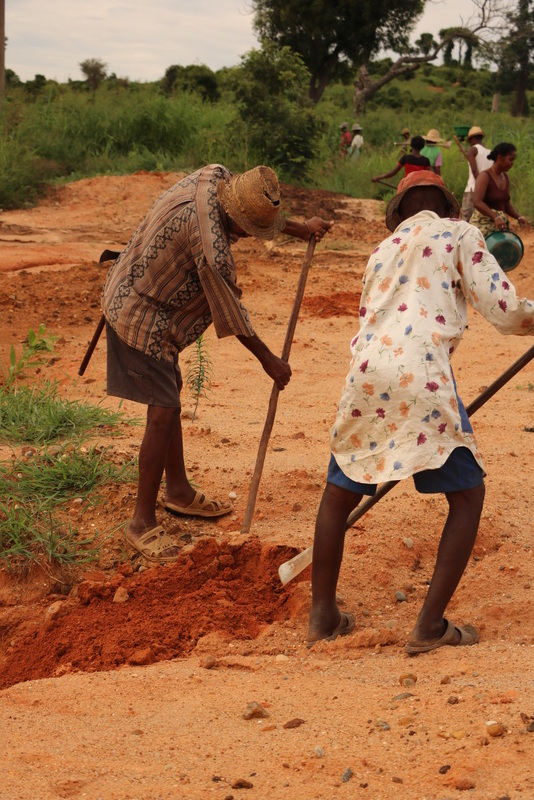 Their shared aim was to improve governance in the country's artisanal and small-scale mining (ASM) sector, which provides significant opportunities for socio-economic development in Madagascar. The sector is an important source of employment: about a million people are directly employed and a further 2.5 million benefit indirectly, out of a total population of about 25 million people. 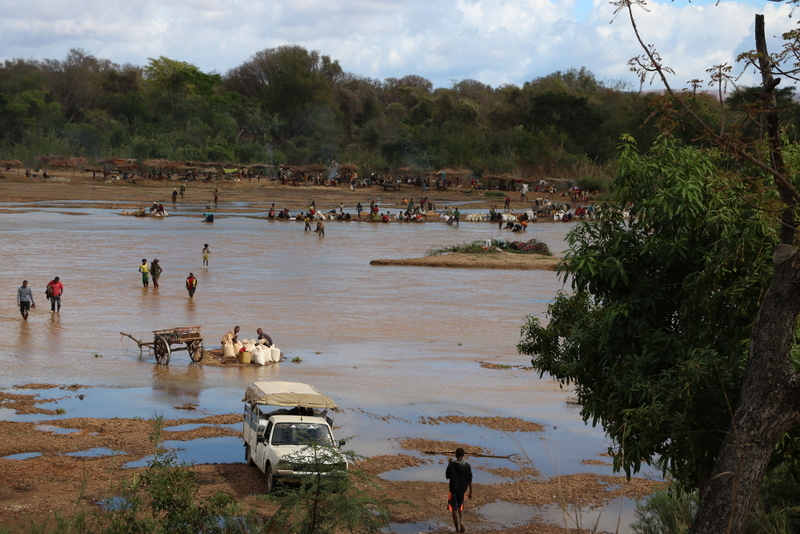 However, the ASM sector faces many challenges related to governance and social and environmental issues. 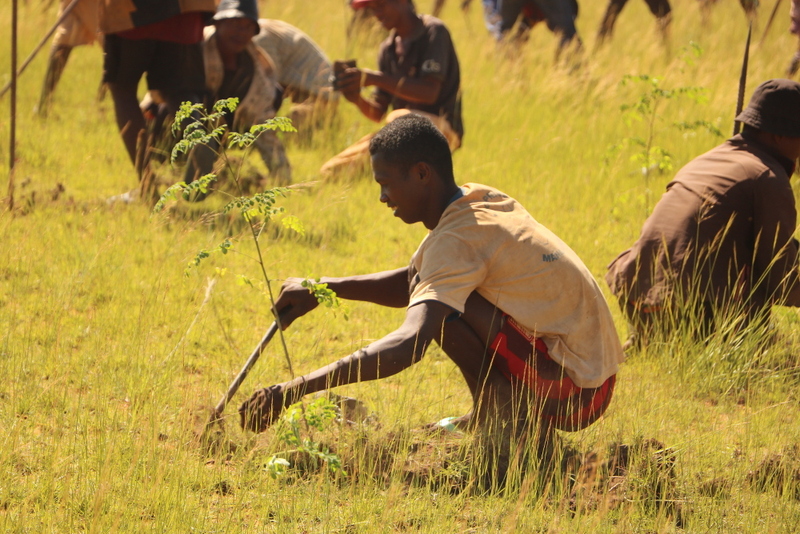 The sector has a major impact on the Malagasy environment, particularly on farms in or around national parks and protected areas. In addition, climate change is also putting pressure on the country's unique biodiversity and pushing farmers towards mining. 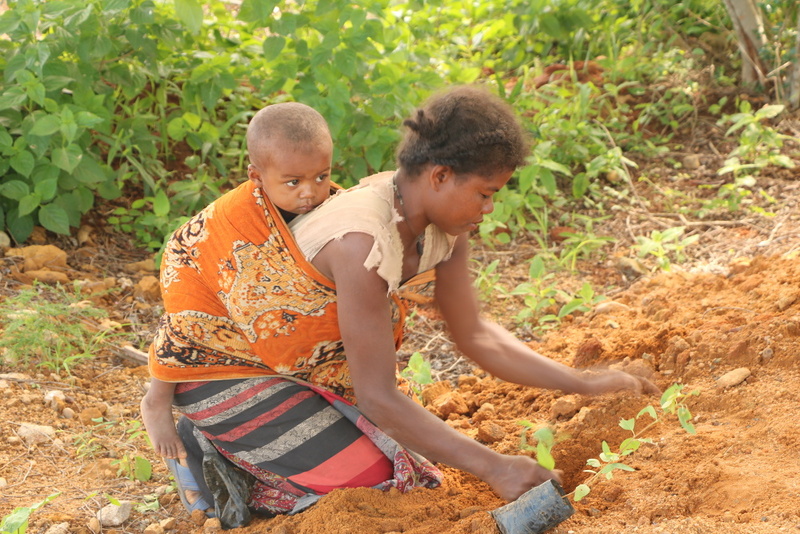 Droughts are forcing many peasants in the island's southwest to earn a livelihood from sapphire mining, as earning their traditional livelihood through vegetable and rice farming becomes unsustainable. 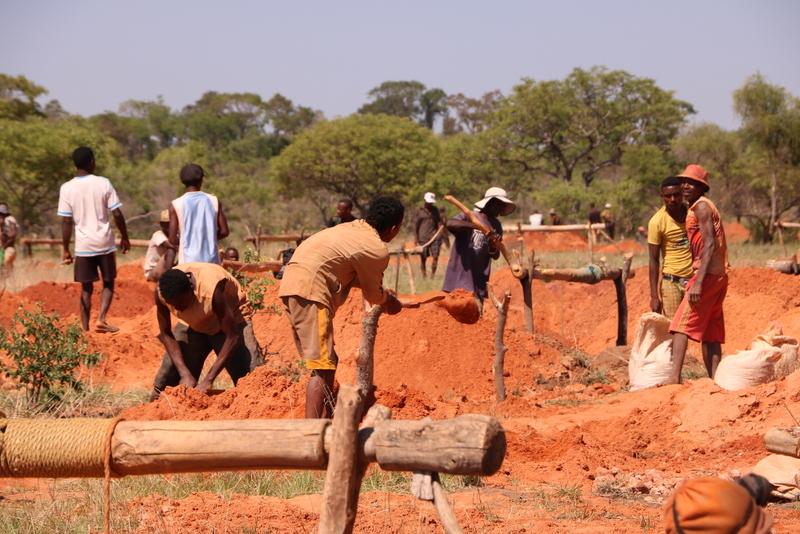 The many sapphire mines in the southwest of Madagascar operate informally, outside regulatory frameworks governing the ASM sector. 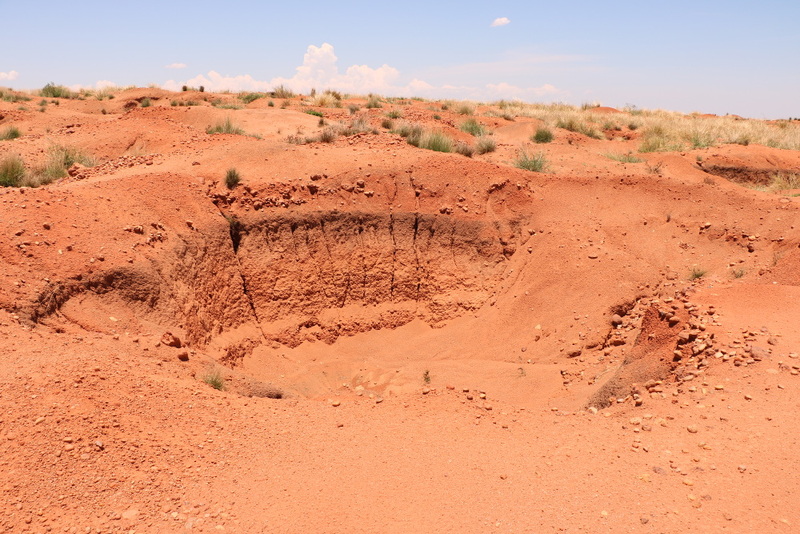 Using the dialogue process as a participatory platform to develop a strategy for ASM reform, the GIZ PAGE programme is carrying out several pilot activities to improve the environmental, social and governance situation around artisanal mining sites. 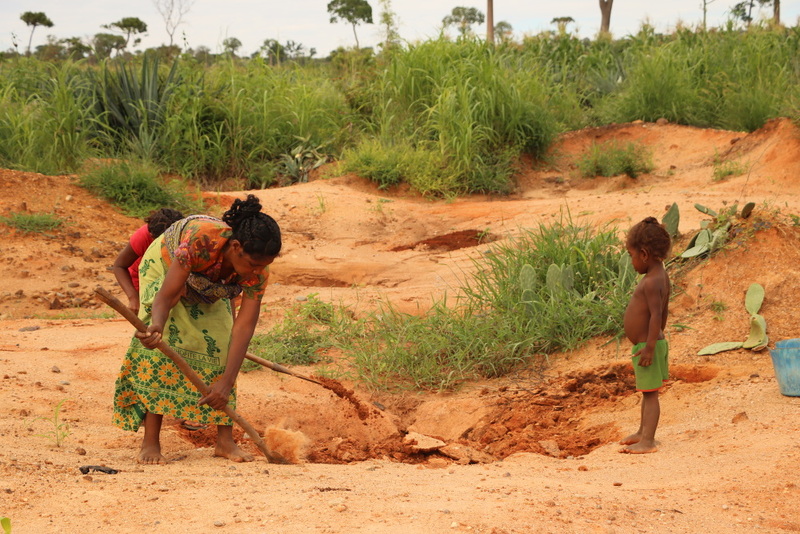 The programme has been working with communities in the north and southwest of Madagascar that depend on the exploitation of sapphire and gold so they can understand better the sector's legal and regulatory framework, as well as the revenue that these activities generate. 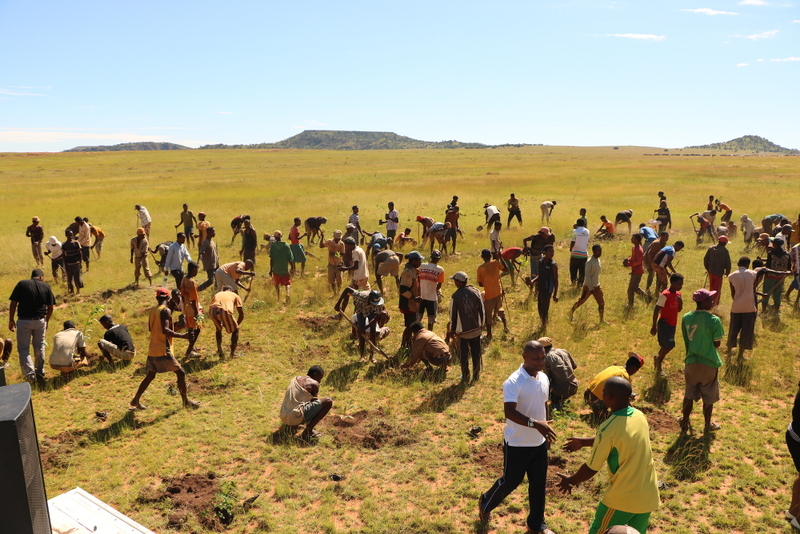 The programme has also provided technical assistance to communities, so they are better able to manage and care for plant nurseries, forest species and fruit trees. 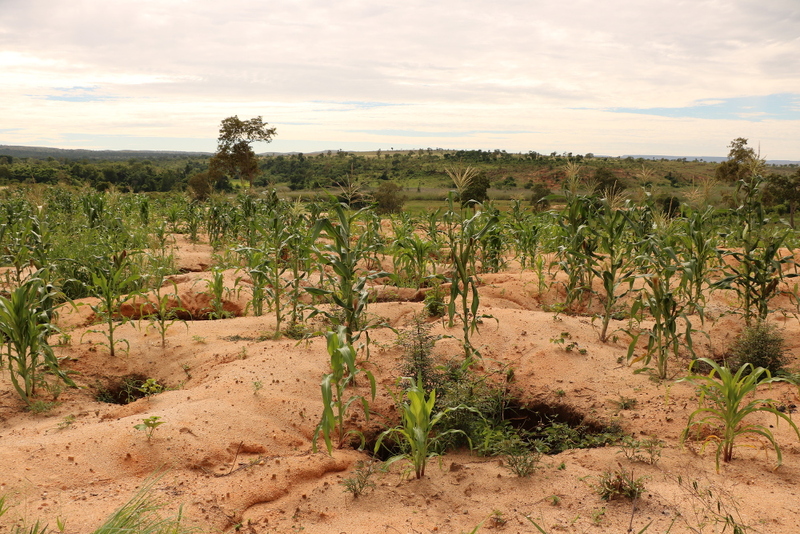 Communities are now using these plants to rehabilitate and reforest abandoned mining areas, which were full of pits and deep wells, posing a great danger for children and livestock. 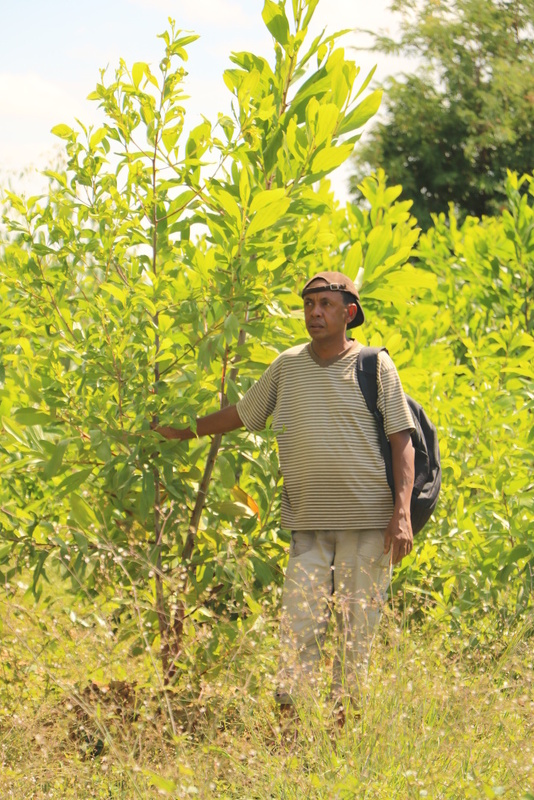 In addition, the planting of mango and papaya trees will provide communities with additional income in the future. Other pilot activities are aimed at improving the working conditions and income of artisanal miners, particularly those of women. With financial support from the Australian government, the programme ran training courses for artisanal miners introducing them to 'simplified', or basic, gemmology, which helped them learn how to assess the quality of the sapphires they extract. Very often, the women and men who dig, wash and sift sapphires do not know ​​the value of the gems they find. This creates cycles of scamming favouring intermediary buyers. Practical training for artisanal miners helps them gain the necessary knowledge to obtain a better price for their stones. 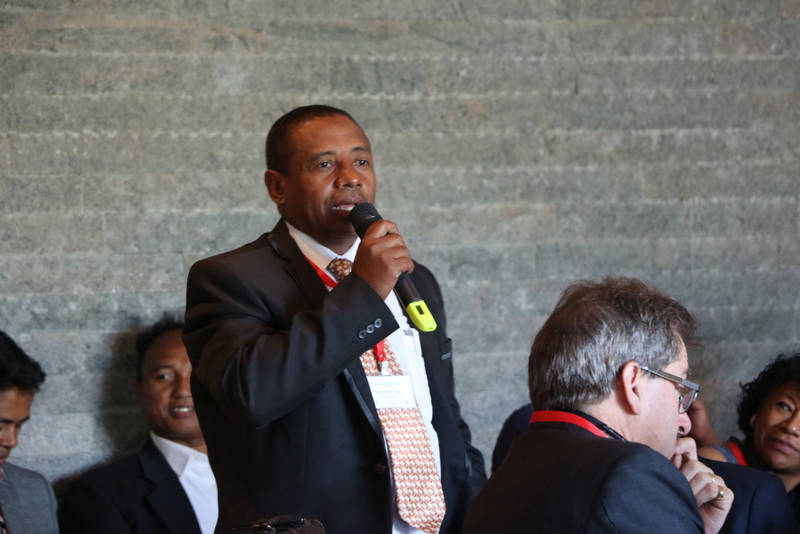 Andry Rabemanantsoa is a technical advisor for ASM working on the GIZ project in southwest Madagascar. This blog is also available in French (en francais). 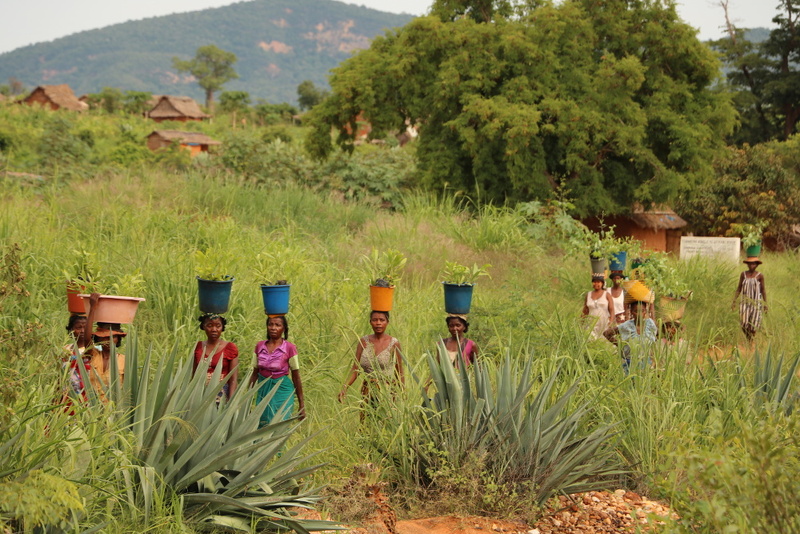 The photo gallery below shows a selection of images from the GIZ project. Click on the large image to begin the slideshow. 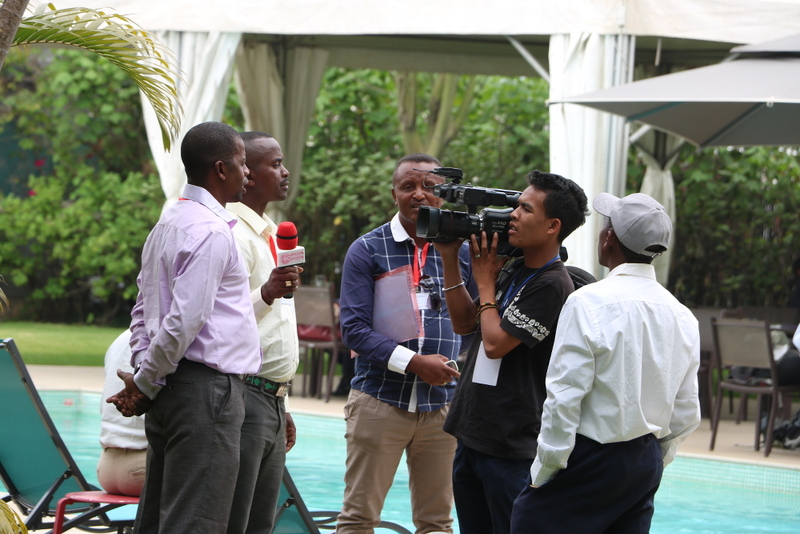 All images are by Andry Rabemanantsoa/GIZ PAGE Madagascar, unless stated otherwise.